In a first in the country, the State government is going to launch Energy Conservation Building Code (ECBC) for saving energy and reducing air pollution and power outages. VIJAYAWADA: In a first in the country, the State government is going to launch Energy Conservation Building Code (ECBC) for saving energy and reducing air pollution and power outages. The groundbreaking ECBC implementation has been made mandatory by incorporation of the ECBC clause in online Development Permission Management System (DPMS) by the Directorate of Town and Country Planning (DTCP) of the Municipal Administration department from Monday (October 22). It will be formally launched soon. In a communication to Chief Secretary Anil Chandra Punetha, director-general of Bureau of Energy Efficiency (BEE) Abhay Bhakre appreciated the AP’s model of ECBC. A few other States are still in the stage of incorporating the ECBC into the State and local bylaws. Bhakre also suggested the State government to introduce ECBC for the residential sector while assuring to provide technical and financial support (grant) to the State Energy Conservation Mission (SECM) for achieving the desired goals. The chief secretary, who is also APSECM chairman, said the State government had decided to implement energy conservation measures and Energy Conservation Building Code 2017 (ECBC-2017) by adopting an integrated approach in all government departments along with private sector. In a teleconference with higher officials of both the Energy Department and MAUD (Municipal Administration and Urban Development), he discussed the strategies for adopting the ECBC. He said Chief Minister N Chandrababu Naidu has directed them to implement water security, energy security and environmental protection for the overall economic development of the State. “We have already set a target of achieving 25 per cent energy savings out of the total energy requirement of 52,000 MU per annum. The 25 per cent savings will result in power utility reduction by around 13,000 MU in a phased manner. 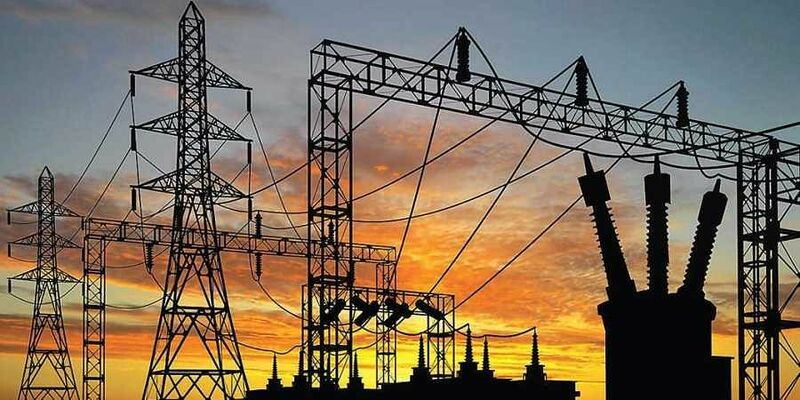 All these measures, including implementation of ECBC, will help in successful implementation of the prestigious 24x7 power supply scheme on a sustainable basis,” he said. Principal Secretary (Energy) Ajay Jain said implementation of ECBC would result in 35 per cent energy conservation and reduce electricity bills. It would benefit builders as ECBC compliance buildings have a huge demand. The global investors, who want to invest in AP, prefer energy efficient buildings to set up their industries or offices. Administrative Staff College of India (ASCI) has been working with State government to develop and implement the code. The ECBC will be implemented through the online DPMS, which is under the control of the DTCP. Under the two-tier ECBC code compliance approach, Third Party Assessors (TPA), trained and empanelled by SECM, will inspect the building in two stages —at designs approval and occupancy stage. They check the documents and drawings and issue an ‘ECBC compliance certificate’ at the first stage and conduct a physical inspection of buildings and finally issues a compliance certificate mentioning that the building construction is as per the code compliance.